It has been said that the quintessential element of American character is the determination in believing one can accomplish anything if they're willing to work, believe and sacrifice. I believe that is no more true than the stories within the generations of this family tree. Having a family tree helps us to learn about the past family members whom we have never met or known. It can also increase the bond with the distant family members who are also a part of our family. There is no doubting the fact that getting familiar with one’s family history brings a sense of pride to an individual. The knowledge that your ancestors had great inner strength can be a powerful motivator for anyone trying to understand their place in the world today. Knowledge of such things can definitely bring a feeling of satisfaction or gratitude learning about your family history. My father JAMES DAVIDSON JORDAN, born Mar. 11, 1920 Wolf Creek, OR., only son of ROY JORDAN and EVA DAVIDSON, married my mother PATRICIA JEAN CAMPBELL, born Mar. 24, 1924, 1947 in Vallejo, CA. Patricia was the only child of Wallace P. Campbell and Mabel Watson. To my children and grandchildren, nephews and nieces, this effort, truly is an ongoing, never-ending journey of many lifetimes woven together from the past to present. It is open ended, with the future to be continued by you, your children and grandchildren. Patricia was born on March 24, 1924 in Vallejo, CA. She graduated from Vallejo High School with the class of 1941. Growing up, Particia did a lot of dancing. She traveled all over the Bay Area doing dance recitals and competitions. She was a homemaker who raised four boys. In her later years, she loved painting, traveling and playing Bridge. She was know for her sharp wit and enjoyed life to the fullest. ​Like many veterans, Gramps did not share the horrific carnage he must have witnessed and endured with his four grandsons. We know he must of have lost close friends, some in the every first the minute the were ordered to go "over the top". We known from historical accounts that his regiment, the 91st Regiment was the recipient of three different gas attacks by the Germans while crossing no-mans land during the Meuse-Argonne offensive. We also know, that his regiment had pushed the German line so far backward that they ended being surrounded on three sides. However, he did share some anecdotal stories. On a certain day, each and every year until he died, Gramps would have Mabelle fix a dinner plate of canned corn beef and hash, all the while hating the taste of it. Because, lest he forget, on that very day during WWI, after a day of intense fighting, he sat down to eat his only can of ration, only to find a bullet hole in his backpack and a bullet lodged in the middle of a can of his corn beef and hash rations, thereby saving his life. Wallace Patrick Campbell, enlisted Sept. 18th 1917 at Fairfield, Ca. On April 27th 1919, Walter P Campbell is honorably discharged and the army pays for his trip back home to Fairfield, Calif. the place of his enlistment. Shortly thereafter, then travels from Fairfield, Calif. to Tacoma Washington to ask Mabelle for her hand in marriage. On June 7th 1919, 23 year old, Wallace Patrick Campbell marries 19 year old Mabelle W, Watson in Tacoma, Pierce County, Washington. The newly weds return to Vallejo CA, and Wallace joins his brothers Jerome, John and Charley working at Mare Island Naval Shipyard as ship fitters and boilermakers until the day they retire. James Jordan was about 12- 13 yrs. old, when he departed from Charleston SC, 1846 stowed away on a merchant boat. Kidnapped or a runaway, reasons for his leaving we just do not know, but evidently, he worked as a cabin boy on a merchant ship for 4 years before arriving in San Francisco 1850 for the heady days of the California Gold Rush. At 17 years old, he operated a dray (freight wagon) unloading the cargo of newly arriving passengers and delivering their goods to their new San Francisco locations. 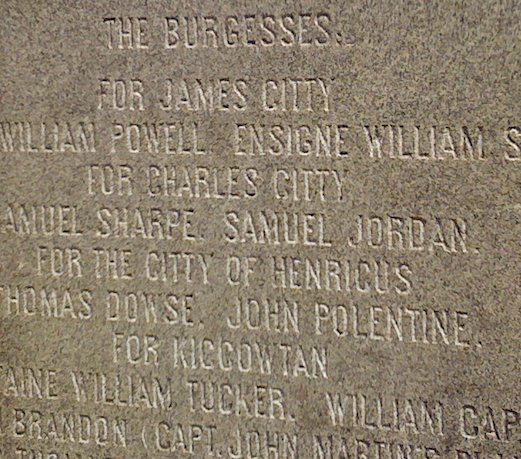 Alice Jordan married Wheeler J. Rogers, also known by his boyhood name as Ben. Ben Rogers he came to Grants Pass, Oregon from Missouri. Known for his great charm and personality, he reportedly also arrived with a lot of money, and boarded at the Jordan’s Grants Pass Hotel. July 2nd, 1600 - The Battle of Nieuwpoort was one of the most desperately contested battles of the age, and completely defeated 10,000 veteran Spanish troops led by the archduke Albert. The English regiments faced the veteran "tercios" of the elite of the Spanish infantry. July 25, 1609, - Having nearly crossed the Atlantic, the sailors of the Sea-Venture scanned the horizon and spotted danger. 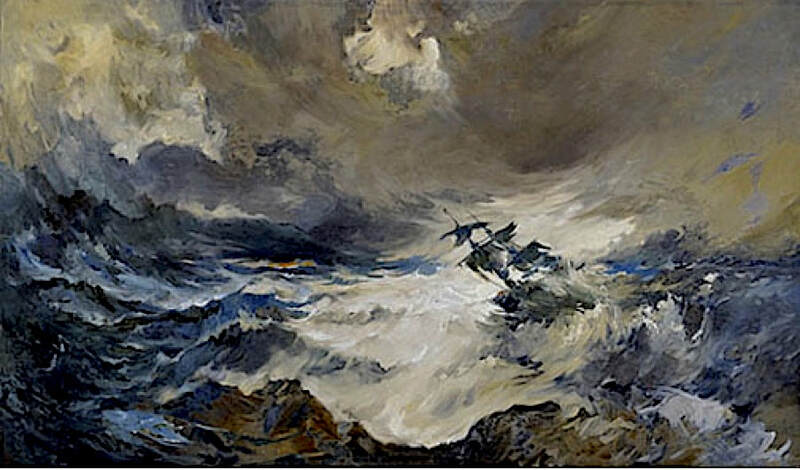 With the convoy of eight other vessels, they spied a tempest—or what the Carib Indians called a hurricane, moving swiftly towards them. 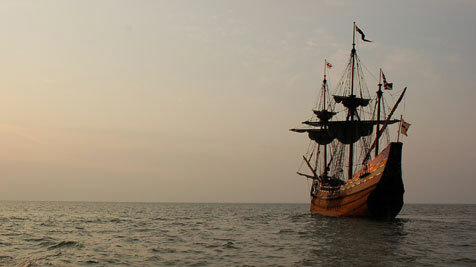 ​The storm separated the Sea Venture from the rest of the fleet. After four days of being in the storm, the Sea-Venture began to take on water. 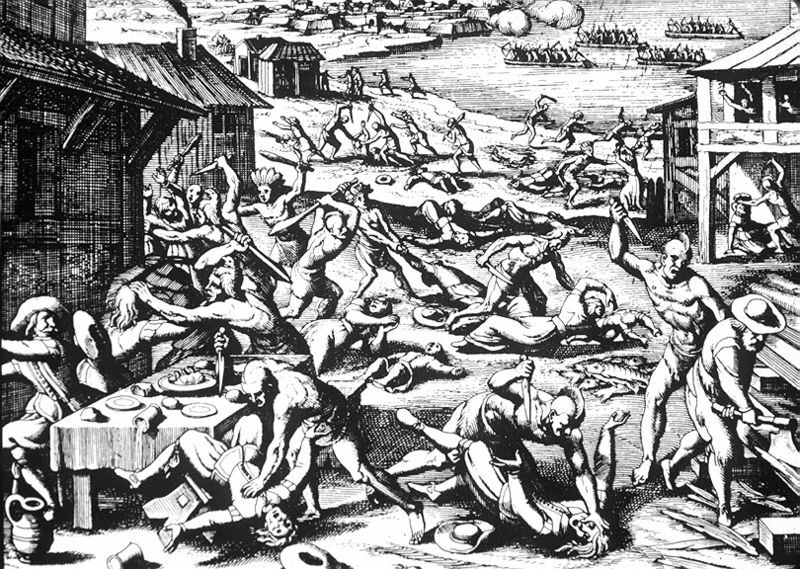 Jamestown 23 May, 1610 - Upon reaching Jamestowne, they found only 60 survivors remained of the 500 who had preceded them. In 1618, Samuel was also one of 8 men appointed to review the four new books of laws sent to Virginia by the Virginia Company. 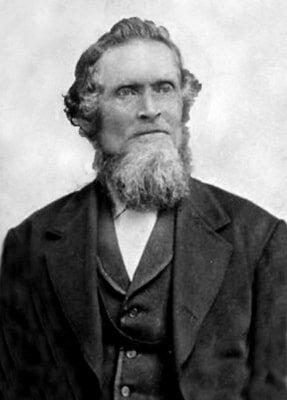 Samuel Jordan is given the title "Ancient Planter". In 1619 the Virginia Company instituted reforms in the colony that led to the establishment of a representative form of government. The colony was divided into settlements or "plantations". Each plantation sent representatives to Jamestown to the General Assembly of 1619. It was apparent to the Indians that the colonists’ expansion was threatening their way of life. Chief Opechancanough would spend the next few years looking for just the right opportunity to drive them off their land. That attack would come in 1622, despite maintaining the outward appearance of overall friendly relations with the English. 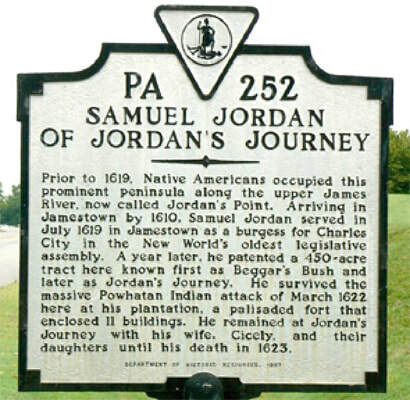 ​One of Sir George Yeardley's first acts was to grant a patent of land at James City on Dec. 10, 1620 to Samuel Jordan of Charles City in Virginia. Gent. an ancient planter "who hath abode ten years Compleat in the Colony" and to "Cecily his wife an ancient planter also of nine years continuance." The land grants for being "Ancient Planters" were the rewards they had earned by their perseverance in establishing the first permanent beachhead of English colonization on American soil. "Up to our own day American history has been in a large degree the history of the colonization of the Great West. The frontier produced a man of coarseness and strength...acuteness and inquisitiveness, of that practical and inventive turn of mind, full of restless and nervous energy, and the buoyancy and exuberance which comes with freedom. The paths of the pioneers have widened into broad highways. The forest clearing has expanded into affluent commonwealths. 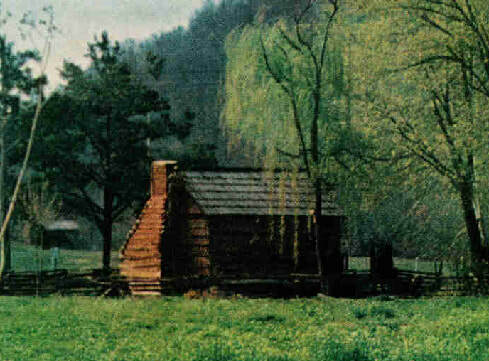 Let us see to it that the ideals of the pioneer in his log cabin shall enlarge into the spiritual life of a democracy where civic power shall dominate and utilize individual achievement for the common good." -- Frederick Jackson Turner. ​Elijah Davidson was born on 23 Feb. 1783 in Rutherford County, North Carolina and dies 24 April 1870, 3000 miles away in Monmouth, Polk County, Oregon. 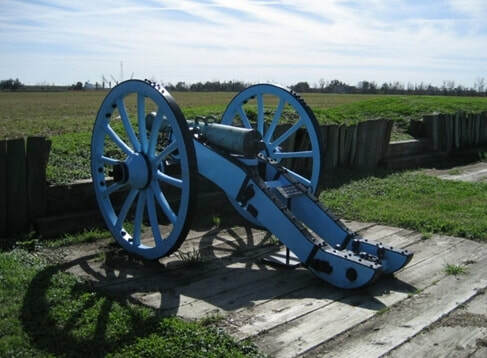 Kentuckians would bear the brunt of war with England, supporting battles north of the Ohio River and in New Orleans. GENNIEVA "JENNIE" EVA DAVIDSON, b. 26 Jul 1889, Williams, Josephine Co., OR. ) m. (1) LESTER C. DAVIS, b. 31 Oct 1886; d. 11 Aug 1910; m. (2) ROY A. JORDAN, (b. 23 Sept. 1887, Grants Pass, OR. ​​Gennieve (Eva) Davidson was my grandmother. In 1916, my grandmother, Gennieve “Jennie” Eva Davidson (b. 1889), marries my grandfather, Roy Jordan (b. 1887 – d, Jan. 5th, 1924), in Wolf Creek, Oregon. I never met my father’s parents. Gennieve died at the age of 52 on Oct. 6th, 1941 in Oakland, Alameda Co., California. Her genealogy can be traced with a very high degree of certainty back to William Davidson, born in 1420 in Musselburgh, Midlothian, Scotland and the Davidson Clan that was part of the Clan Chattan Confederation in northern Scotland in the region around the town of Aberdeen. William Davidson married Christina Wallace, she was the G-G-G-G-Great grand daughter of Sir John Wallace, Sheriff of Ayrshire, Laird of Elderslie, Riccarton & Craigie, and the brother of Sir William “Braveheart” Wallace. By following the Wallace branch, we can continue to trace our family ancestry back to 1170 Scotland. True to their Scottish heritage and obstinate pride, Clan Davidson would show their fiery dispositions and hot temper reactions at the slightest provocation or questionable insult regarding their honor. Over the course of many generations they prove themselves to be skilled warriors not afraid of a little bloodletting. Centuries later in America, this would still proved to be true. The early years of the Scottish nation was a turbulent time, where survival was dependent on sheer strength and the force of law lay on the edge of a battle worn claymore. The Davidsons are part of the mighty Clan Chattan, a powerful confederation of Clans renowned throughout Scotland's history. This confederation of related Clans would amass under a common flag when faced with a foe foolhardy enough to challenge any family of Clan Chattan. On July 24, 1411, it is said that one of the bloodiest battle ever fought on Scottish soil took place just outside Aberdeen, between Celtic, Gaelic speaking Highlanders and Anglo/Norman English speaking Lowlanders, at stake the very crown of Scotland. The battle is remembered as “The Red Harlaw” the word “red” referring to the great amount of blood spilled on both sides. 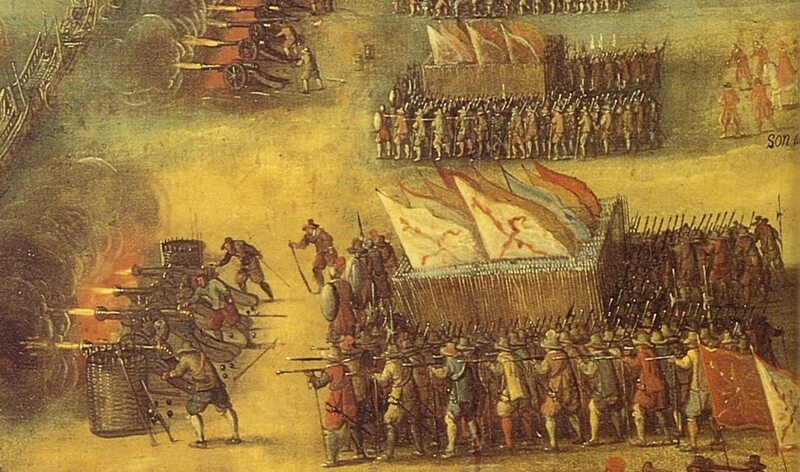 At the Battle of Red Harlaw, the successful defense of Aberdeen is lead by Sir Robert Davidson, Lord Provost of Aberdeen, who is killed in the battle. 1440 - William Davidson marries Christina Wallace daughter of Lt Gen. Sir John Wallace and Margaret Johnstone, Sir John was the 5th of Craigie Ayrshire, Scotland and 10th of Riccarton​. Gennieve (Eva) Davidson was my grandmother. In 1916, my grandmother, Gennieve “Jennie” Eva Davidson (b. 1889) marries my grandfather, Roy A. Jordan (born 1887) unfortunately, he died Jan. 5th, 1924, in Wolf Creek, Oregon. I never met my father’s parents. Gennieve died at the age of 52 on Oct. 6th, 1941 in Oakland, Alameda Co., California. Her genealogy can be traced with a very high degree of confidence back to William Davidson, born in 1370 in Musselburgh, Midlothian, Scotland. The Davidson Clan was part of the Clan Chattan Confederation in northern Scotland and eventually settled in the region around the town of Aberdeen.